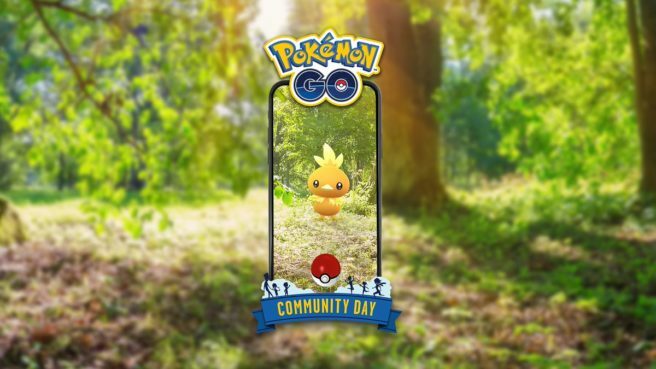 Niantic has announced that Torchic will be the next Pokemon featured for the latest Pokemon GO Community Day. The event itself will be held on May 19. Similar to previous Community Days, Torchic will have an unspecified exclusive move for the event. Other bonuses include 3x catch Stardust and 3-hour Lures.